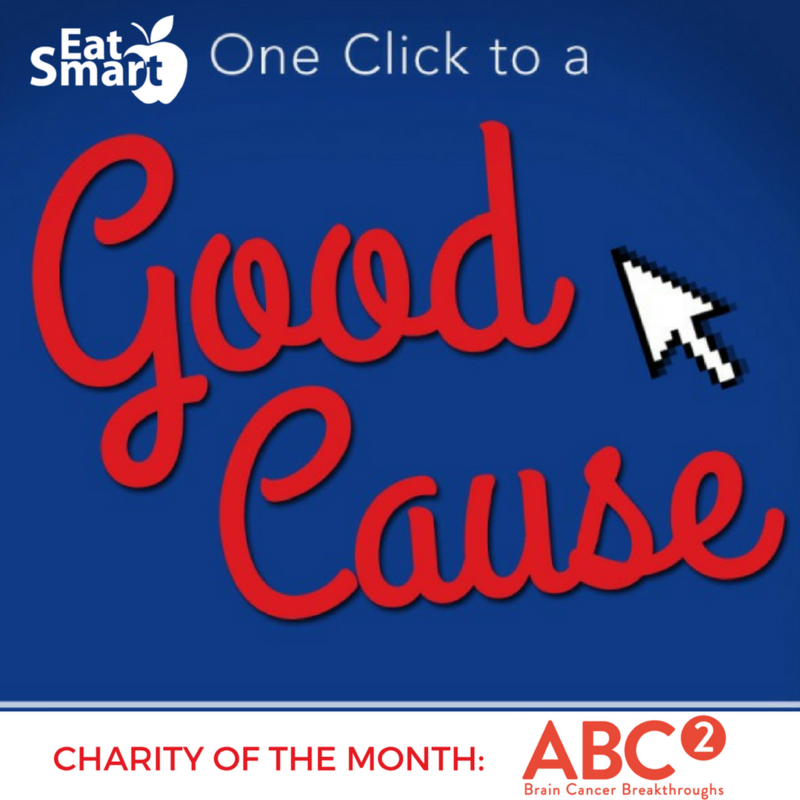 EatSmart fans will continue to select a Charity of the Month in 2018. Fans will submit short stories about the charity’s mission and why it’s meaningful to them. We began our Charity of the Month donations in 2011. In honor of Brain Cancer Awareness Month, we’ve selected ABC2 (Accelerate Brain Cancer Cure) as our charity for May 2018. Dan Case revolutionized Silicon Valley by taking smart risks, going where others wouldn’t go and always being true to himself and everyone he met. In the peak of his career Dan lost his life to brain cancer. When faced with a terminal diagnosis, Dan didn’t slow down – he worked harder. Dan, along with his wife Stacey, his brother Steve, and Steve’s wife Jean, founded ABC2 (Accelerate Brain Cancer Cure) to bring a venture approach to brain cancer research and treatment. Every day, Dan inspires us. Throughout his fight with brain cancer, Dan remained determined. He was never afraid of finding new approaches or taking risks, and neither are we. We are relentless in our search for the critical brain cancer breakthroughs that will lead to cures.